Founder and Representative of Office Kataoka Co., Ltd. Graduated Kyoto University, and worked for the Nippon Television Network Corporation. After experiencing journalist and Marketing Communication producer, became the Communications manager of Apple Japan in 2001. Later became Vice President of Communications of MTV Networks Japan, Marketing communications director of McDonald's Co. Japan Ltd., and Executive Producer of mixi Inc. In 2011, founded Office Kataoka. Besides giving marketing advice, participates in “Nippon wo Akaruku suru (Making Japan Brighter) Project”. Is the manager of public relations of the international NGO, Doctors of the World Japan, which has headquarters in Paris, France. 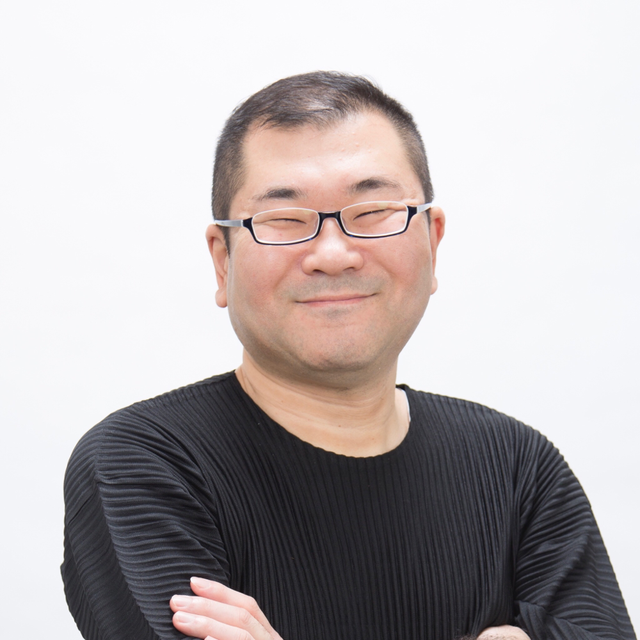 His interview column "Kataoka Hidehiko no NGO na hitobito (Hidehiko Kataoka’s NGO people)" is under series in “dacapo”, the magazine in Internet by the publishing company, Magazinehouse.